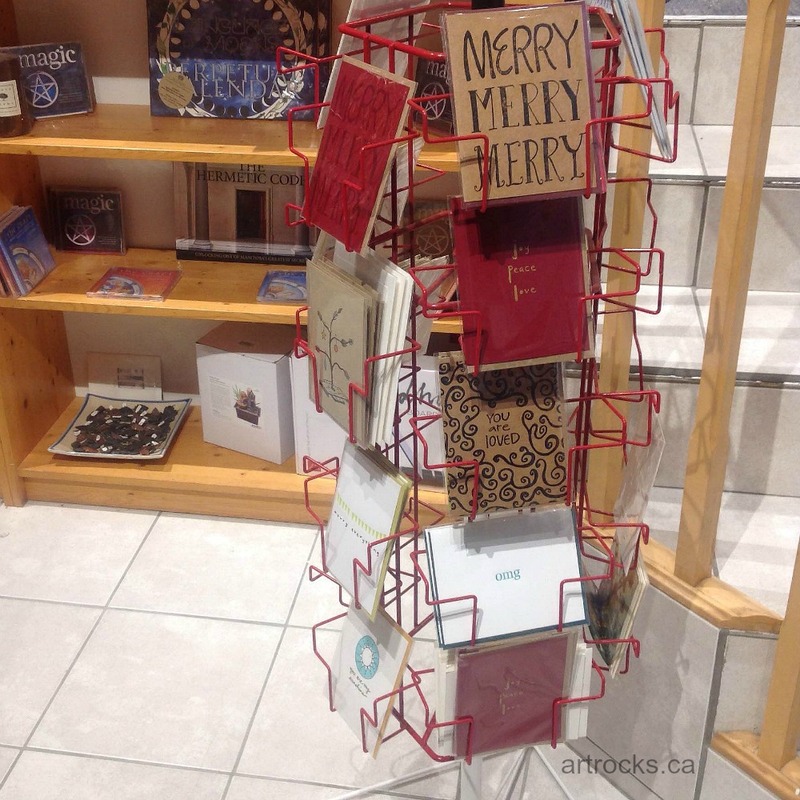 ArtRocks: Hats off to the Stores! Hats off to the Stores! 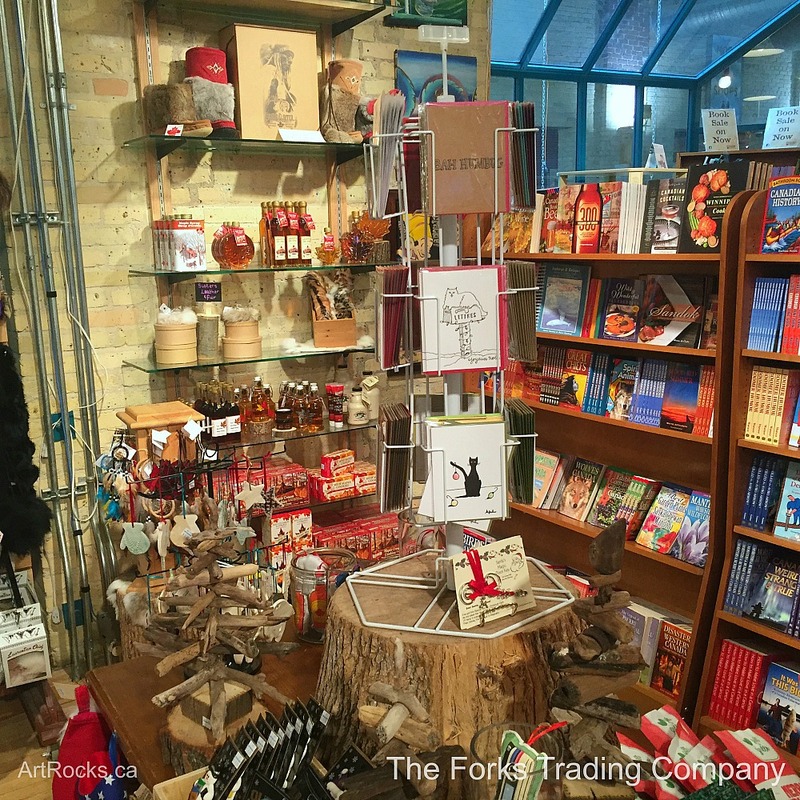 I am dedicating a blog post to the great Winnipeg stores that carry my stones and cards! I am so lucky to work with stores that support artists and makers with respect and care. 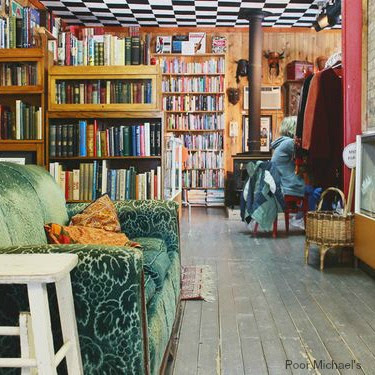 These retailers make an extra effort in local curation and in the end it benefits creators and customers alike with beautiful, unique handmade goods. (a beautiful copper one) and make room for even more makers. 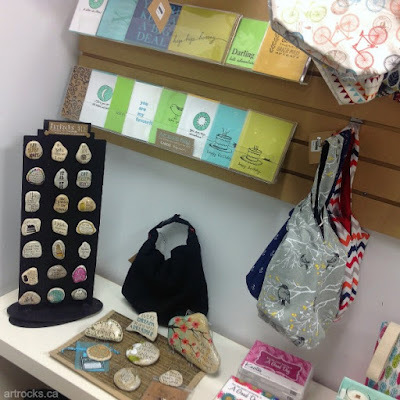 I am proud to have my painted stones, stone magnets and press letterpress cards (including holiday ones) in the store! I have been providing my ArtRocks inspired Stones to this store for 10 years. It has many unique gifts including journals, jewelry, healing stones, and crystals. Radiance also carries my whole line of letterpress cards! 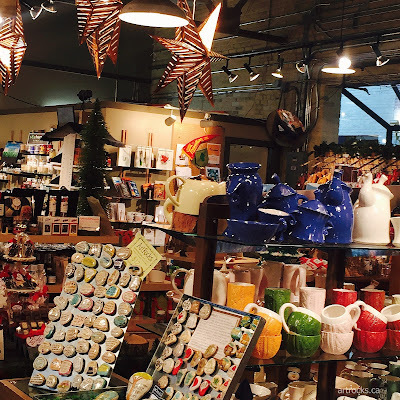 Go for a walk on the Corydon strip and stop in the warmth of this lovely store. Winnipeg's best wool shop has created a gift corner of which I am thrilled to be a part! 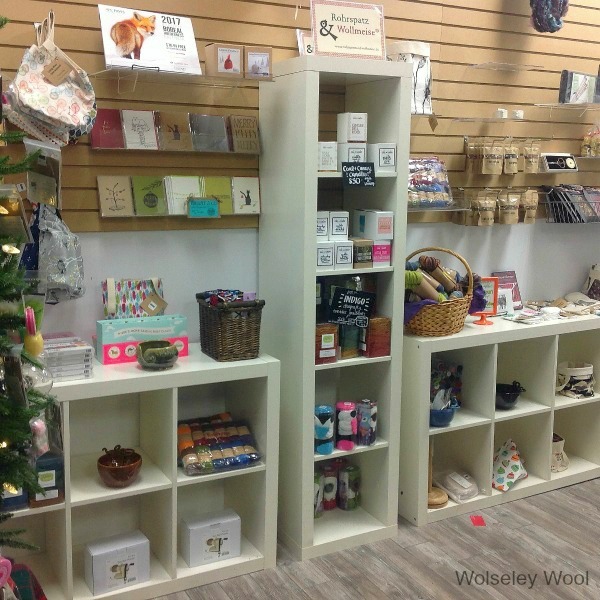 They have included Manitoba makers as well as their fantastic selection of knitting wools and accessories. They carry my letterpress cards and some knitting-inspired ArtRocks magnets as well a small selection of Inspired Stones. Check out this gorgeous store while you are walking in Wolseley! 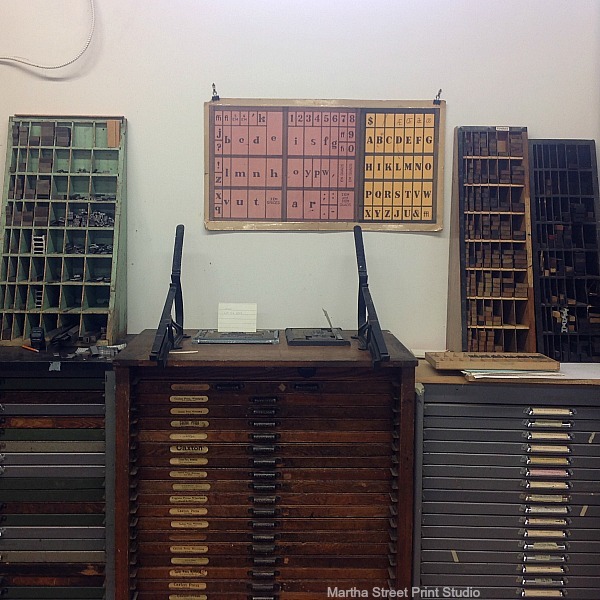 The Print Shop at Martha Street Studio is full of treasures from the printers and artists who work at the studio. I took an etching class 3 years ago and it rekindled my love of printmaking. 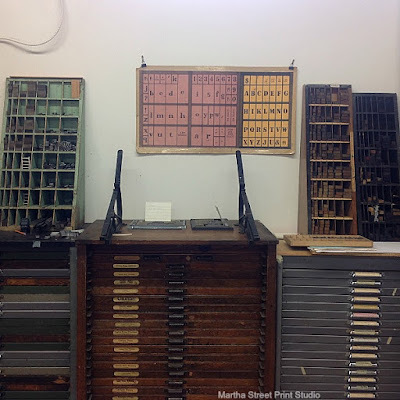 All my letter press and screen prints are made in their space with guidance and support from the wonderful people who work and make art there. I have a selection of holiday and all-occasion cards in the shop. The store is just like I remember even though it has gone through a huge transition and renovation: keeping the uniqueness of this iconic store and updating with new displays and handmade goods! 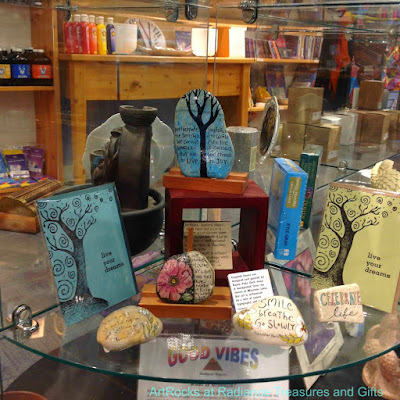 I am so happy to have my stones and magnets in Kenora at The Blue Heron! I also want to mention Poor Michael's Emporium in Onanole, Manitoba! 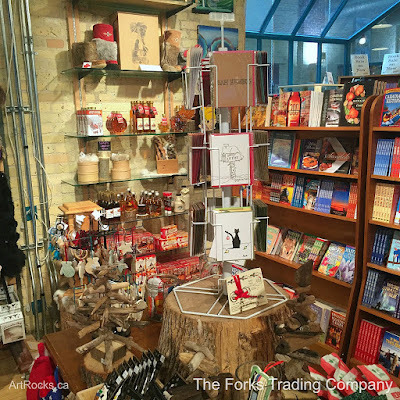 This store is open from April until October and also carries work by Manitoba artists. They carry books (new and used), and art and crafts from Asia. They have a restaurant and host concerts in a beautiful log house store. Plan a trip there next summer!